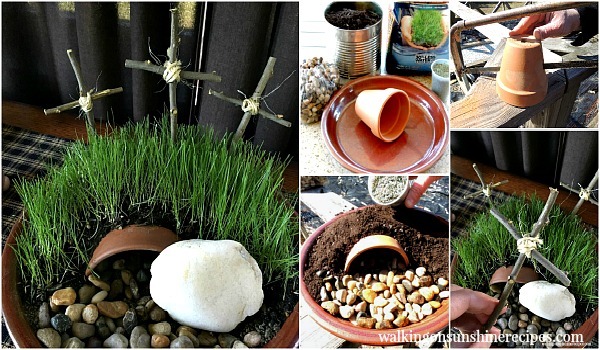 Here is the link to show you how to put together a Resurrection Garden for the church and for your home. Now is the time to plant that garden, along with seeds of hope and prayer for spiritual growth for us and thereby continued growth of the church. Each Thursday, our men meet at Roma restaurant at 5:50 pm for a meal together, and then at the church at 7 pm for study and prayer. All men are invited to join us for one or both times. The men have also begun a study called “The 50 Commands of Christ”. If you are interesting in finding out about this vital and fruitful ministry, contact Don Cherry or Art Carter.